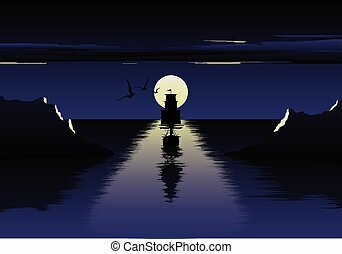 A black ship at the sea under the bright moon. 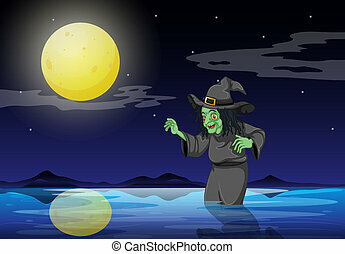 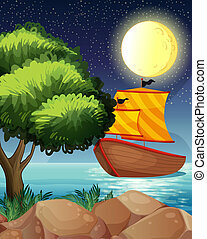 Illustration of a black ship at the sea under the bright moon. 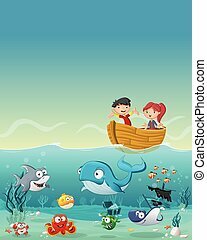 Kids inside a boat at the ocean with fish under water. 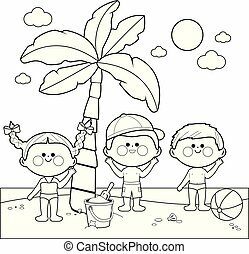 Cartoon children at the sea. 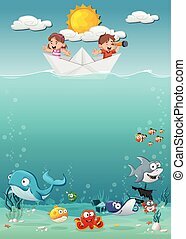 Kids inside a paper boat at the ocean with fish under water. 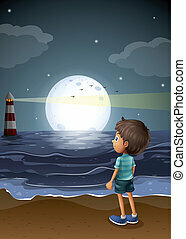 Cartoon children at the sea. 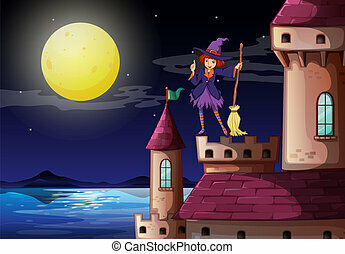 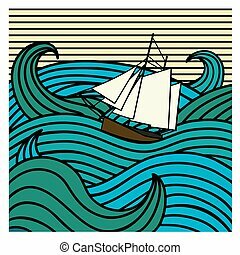 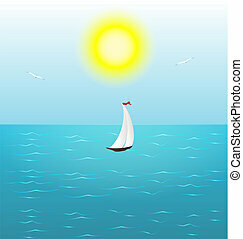 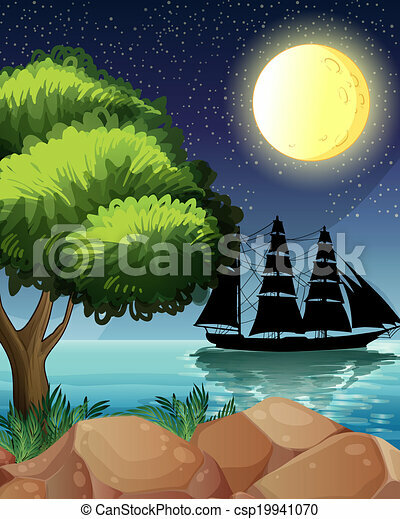 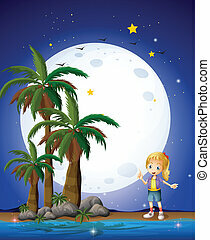 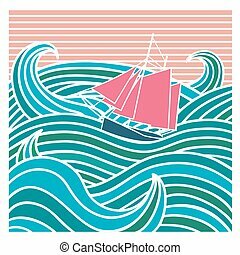 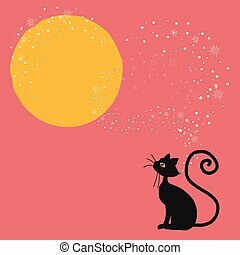 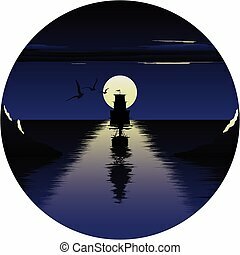 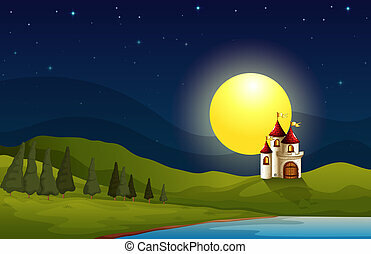 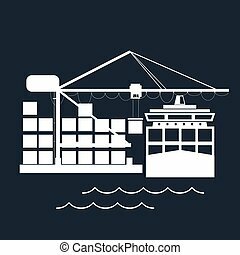 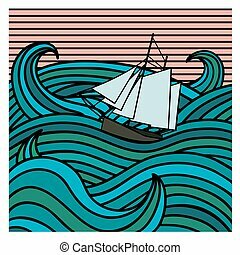 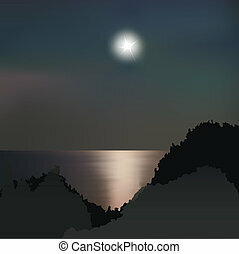 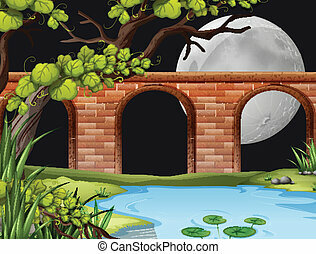 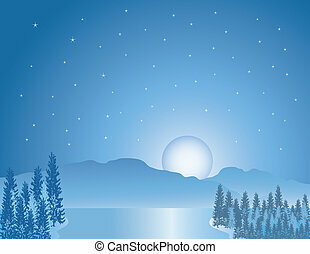 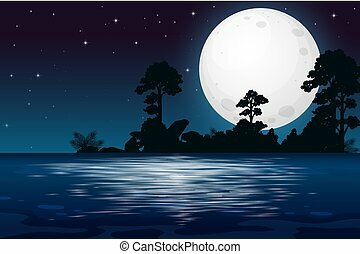 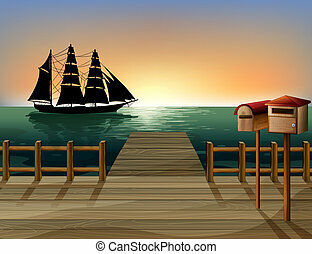 Vector illustration of moon over the sea and ship. 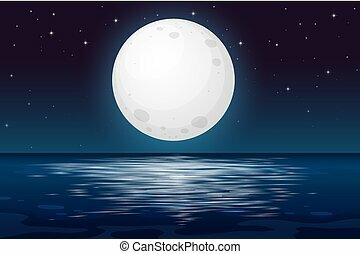 beautiful night at the sea. 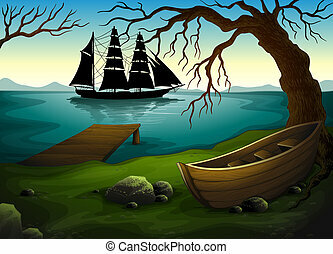 the ship embarks on a journey. 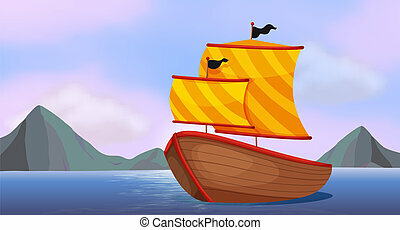 Sea birds. 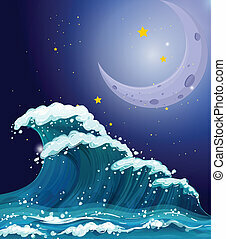 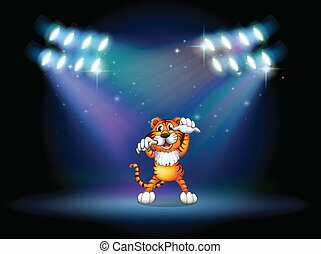 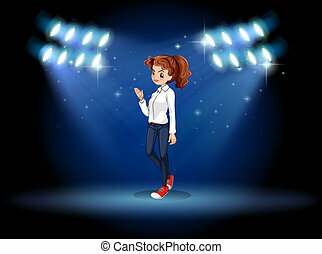 Night sea logo.